Brothers André and Daniel Genoux came to wine later in life. 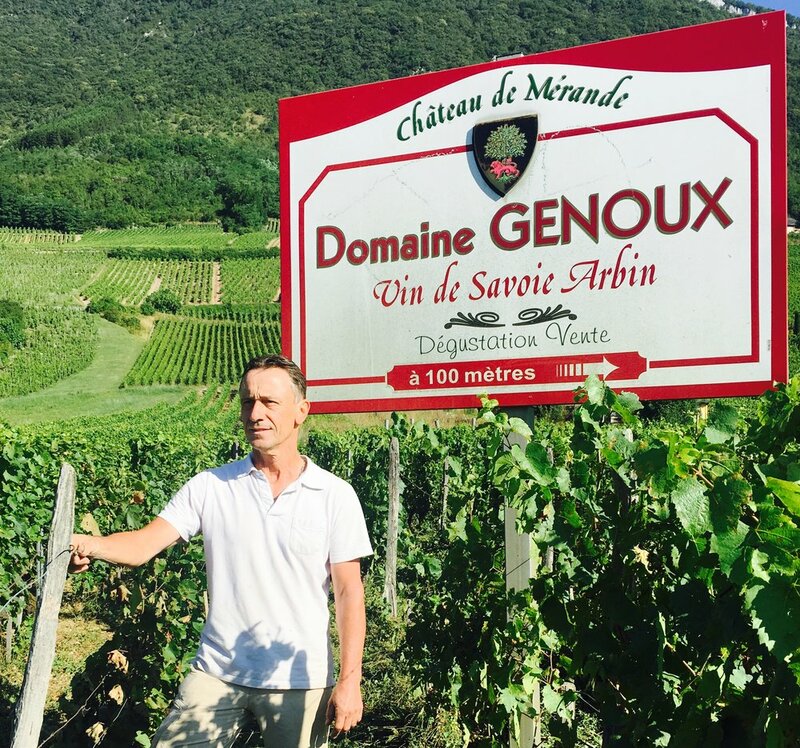 They took over their parent’s estate, Domaine Genoux, after careers in teaching and nursing but have not wavered in their commitment to showcasing the full potential of Mondeuse, Roussanne, and Altesse. It must be something in their DNA, their family has been in the region since the 13th century. They farm twelve hectares of vineyards biodynamically and are loyal stewards of the Savoie’s indigenous varietals.